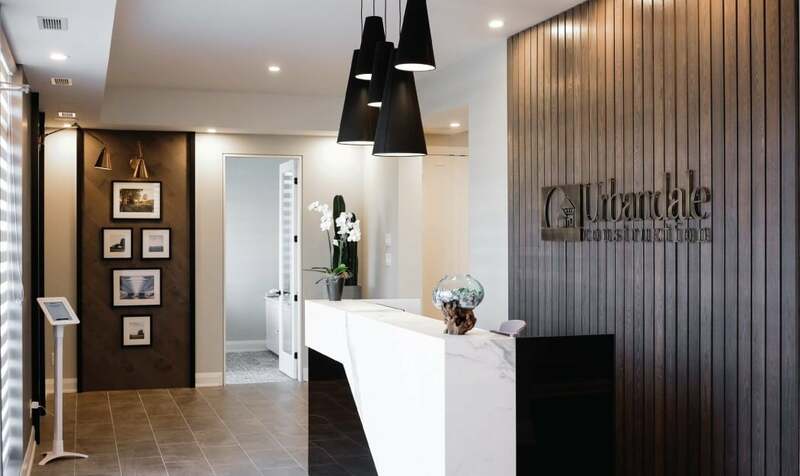 Urbandale Construction is a family-run business with over 35 years experience building high-quality homes in Ottawa. 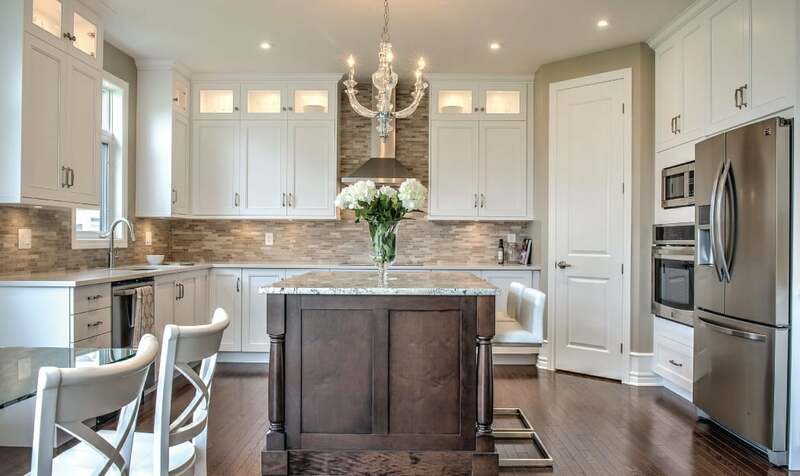 Our experience, expertise and integrity shine in every aspect of the home building process. We utilize state-of-the-art building practices that are the result of thorough research. 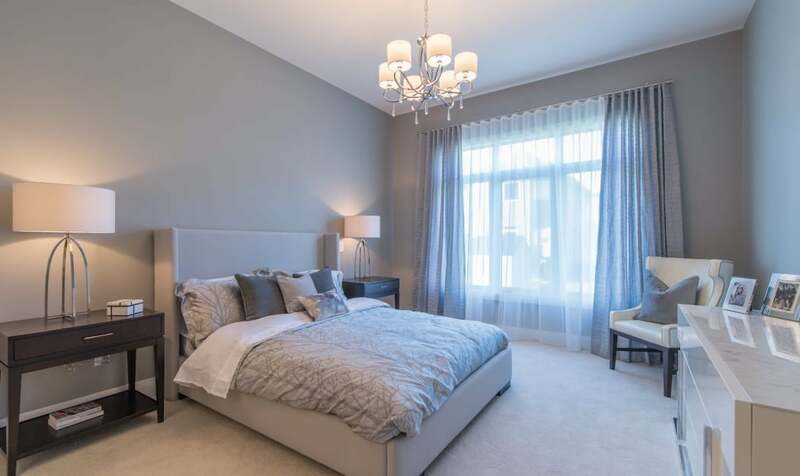 Those practices include looking at the house as a complete system in which all the components are integrated and optimized for comfort and durability. We also achieve our results by using quality materials, high-performance equipment and meticulous attention to detail during construction. 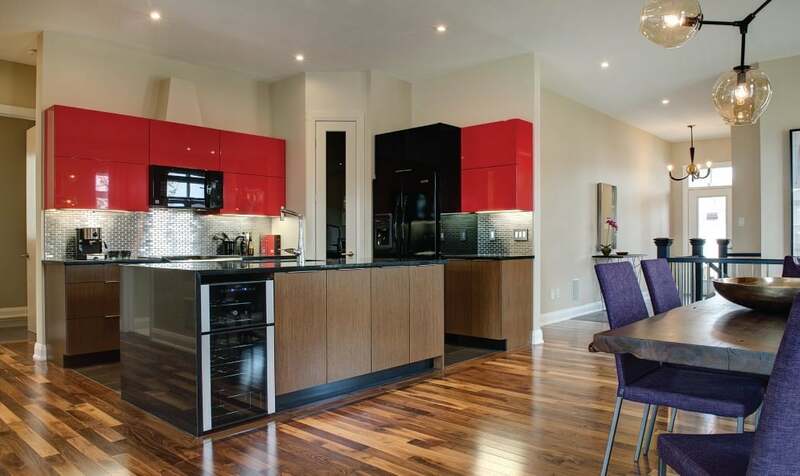 All our townhomes are Energy Star-certified and our singles and bungalows are R-2000-certified. The industry awards and recognition we’ve received will give you confidence when purchasing an Urbandale home. 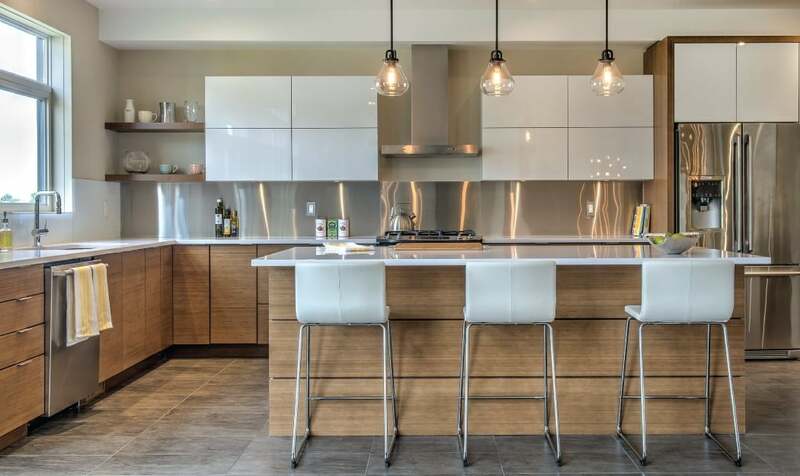 Award-winning kitchen in the Oakview model home. 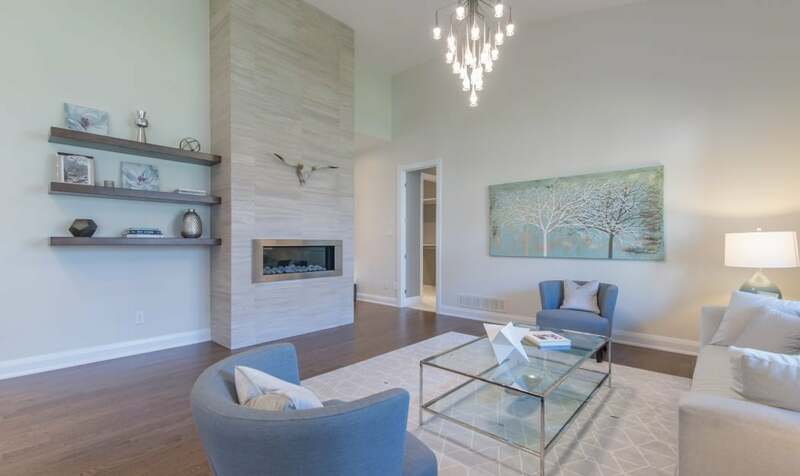 The popular two-storey Oakview model in Riverside South. 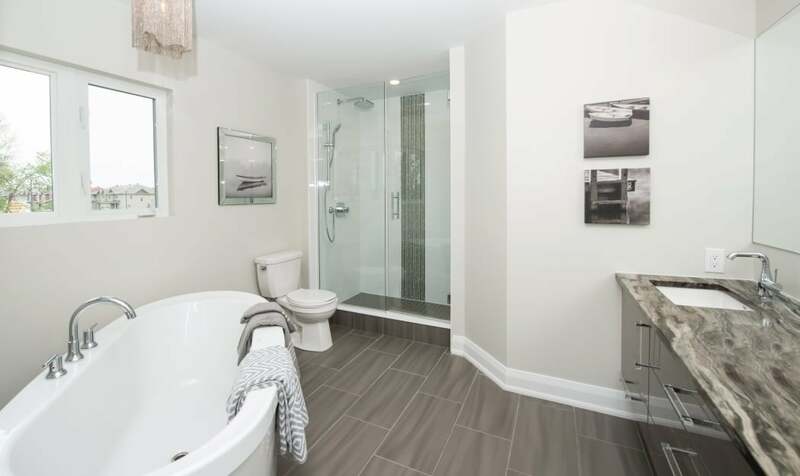 Award-winning ensuite in the Oakview model home. 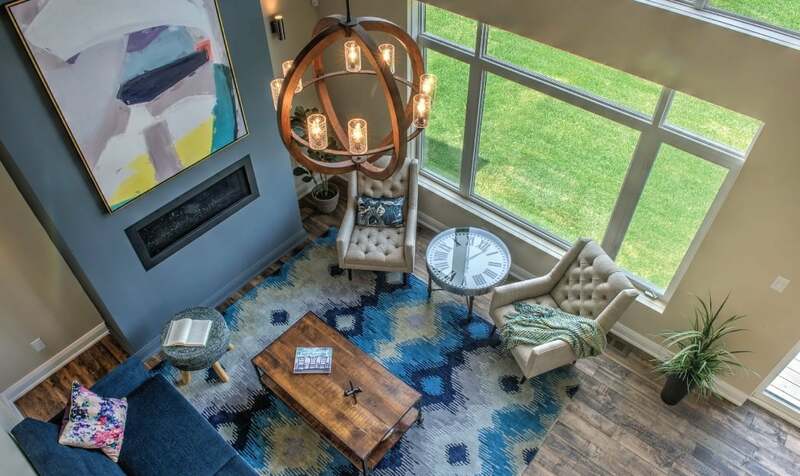 Rightsizing can be fun in the vibrant Beaumont bungalow model. Be swept away by the elegance of the Glendale bungalow model. Master bedroom in the Glendale model home. 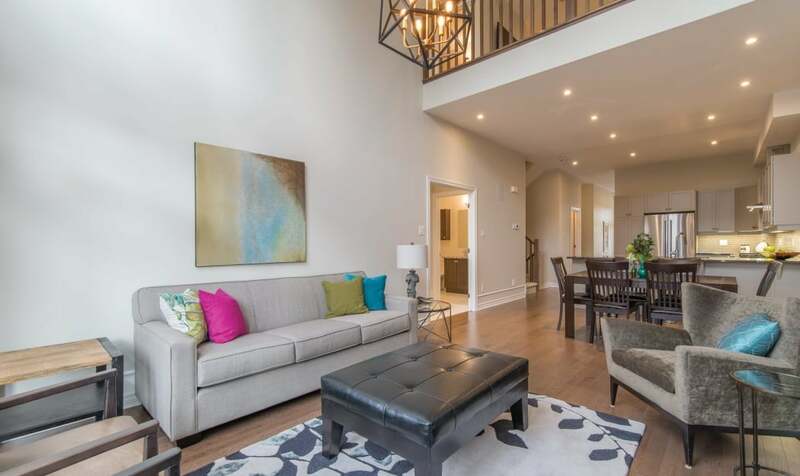 A breathtaking view of two-storey family room in the Menlo Park model. Kitchen in the Menlo Park model home. The Brookstone II bungalow townhome, a model at Country Walk in Kemptville. 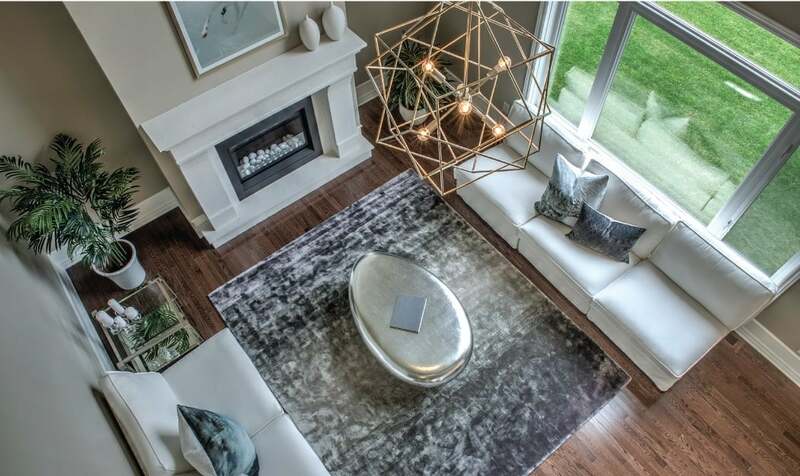 Visit the Urbandale Experience Centre in Riverside South to discover the Urbandale design that is perfect for you. Urbandale Construction is proud to be a 6-Year Consumer Choice Award winner!